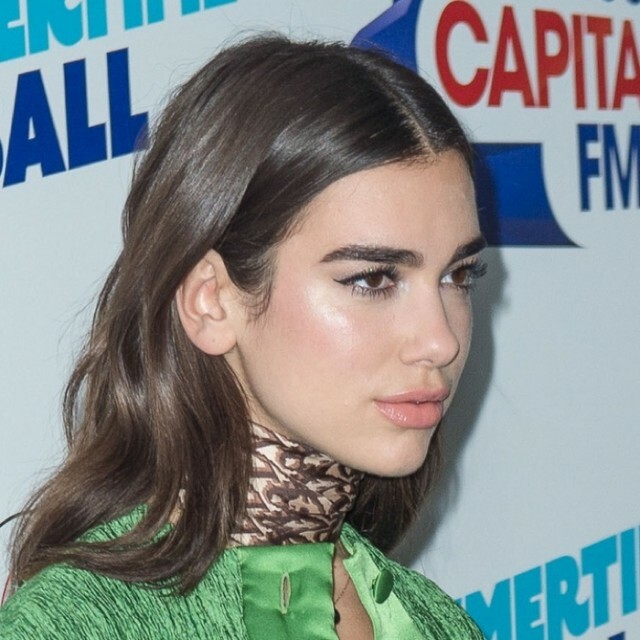 Cool-girl Dua Lipa is having a good year. Her Summer tour is already selling out in some areas and her song with Calvin Harris, One Kiss, has recently reached #1 on the iTunes worldwide chart. On top of that, she has a gorgeous new ‘do! Posting this to Instagram on Friday, she introduced her new bob to the world. Although we loved her in long hair, this is a badass look on her...and a great style for Spring.